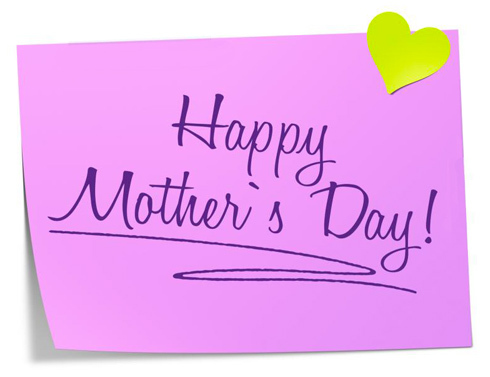 All any mother wants on Mother’s Day is to spend the day with her family. She does not get a full family day like this very often anymore. Her children are older now. They may be away for college, or live and work in another state. They may even have their own little families to raise. In some rare cases, someone in the family may be in police custody for committing a crime. Getting everyone together can be a challenge in so many ways. Nonetheless, a mother deserves her special day, so the family will do everything they can to see that everyone is present. That includes bailing out the one who is in jail. Bailing a person out of jail does not need to be as complicated and stressful as you might think. It is not going to be as easy as going for a picnic, but it will not make you lose all of your sleep or your whole life savings. 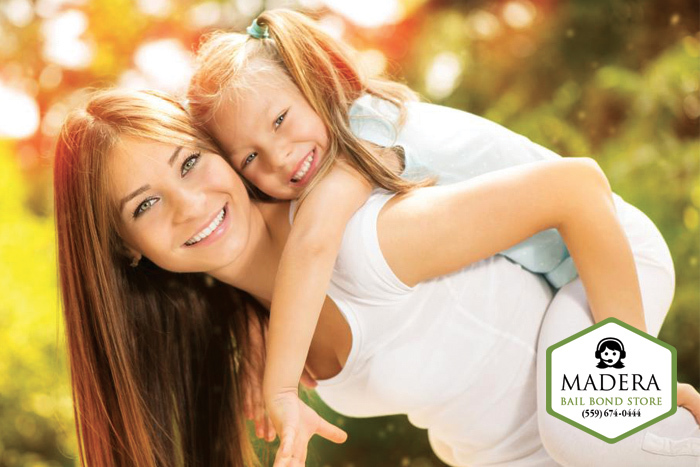 To get the best bail experience, contact Madera Bail Bond Store. Madera Bail Bond Store is a top bail bond company in California. We will issue you a bail bond that costs 10% of the full bail amount. If the bail is $50,000, then the bail bond premium costs $5,000. The family will then be set up on a custom payment plan so they can pay this $5,000 in smaller increments with cash, credit, debit, or checks. Once all the details are laid out and the paperwork is finalized, the paperwork will be transferred to the jail for processing. After that, your loved one will be free to return home. The time it takes between learning the bail amount and signing the paperwork can be a few hours. It may feel like forever, but in hindsight, it is actually pretty quick. If you were trying to bail your loved one out of jail without using a bail bond or a professional bail agent to assist you, you would be going the cash bail route. This method is more time consuming, stressful, and expensive for the majority of people. Save yourself the trouble and headache and contact Madera Bail Bond Store for a FREE bail bond consultation. Our helpful bail agents are very much aware that you and your loved one’s time and money is valuable. They will kindly get you all the information you need as quickly as possible. Don’t forget to ask about our zero down bail bonds and bail bond discount we offer to see if you qualify. We are available 24/7 (including holidays), so call us anytime. 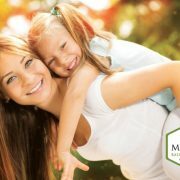 We will help you get your loved one home for Mother’s Day! Bail help is only a phone call away at Madera Bail Bond Store, call 559-264-0603 or Chat With Us now.